St Catherine of Siena - Website Design | Mobile Responsive. 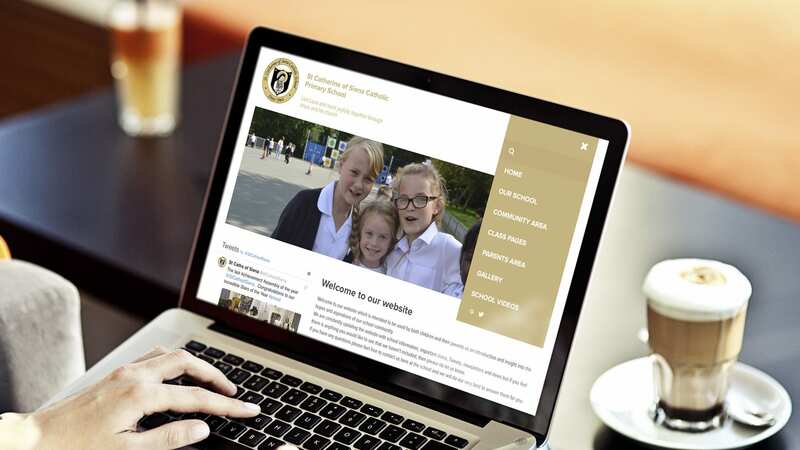 We built a new website for St Catherine of Sienna Catholic Primary School, using a bespoke version of WordPress, developed to compliment our bespoke software solution for schools. WordPress works well for schools looking for a corporate look and feel to their website. We can add introduce bespoke functionality using a wide range of carefully selected Plugins.